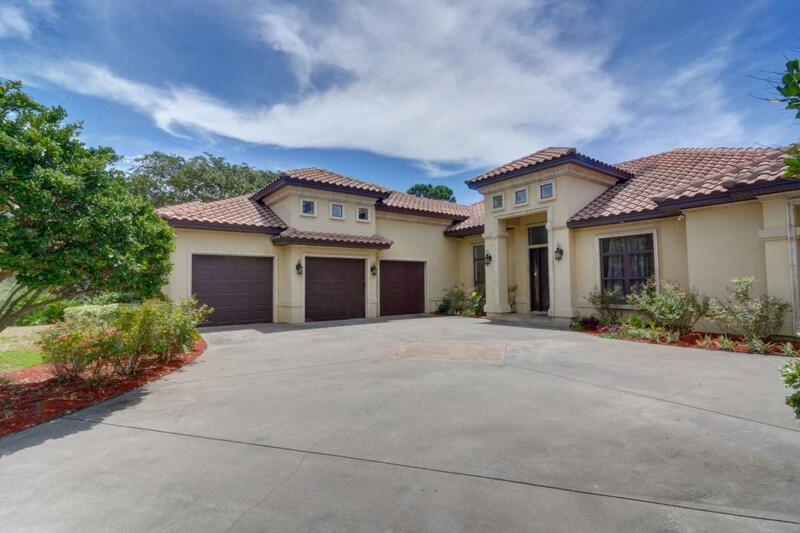 Absolutely gorgeous custom home overlooking the golf course in desirable gated Kelly Plantation, offering a fabulous open concept floor plan, tastefully appointed with contemporary finishes that are sure to please. Stacking glass pocket doors open onto the screened lanai, expanding the living and entertaining space with covered patios, large pool and hot tub. Very functional floor plan, with everything except the bonus room on one level. 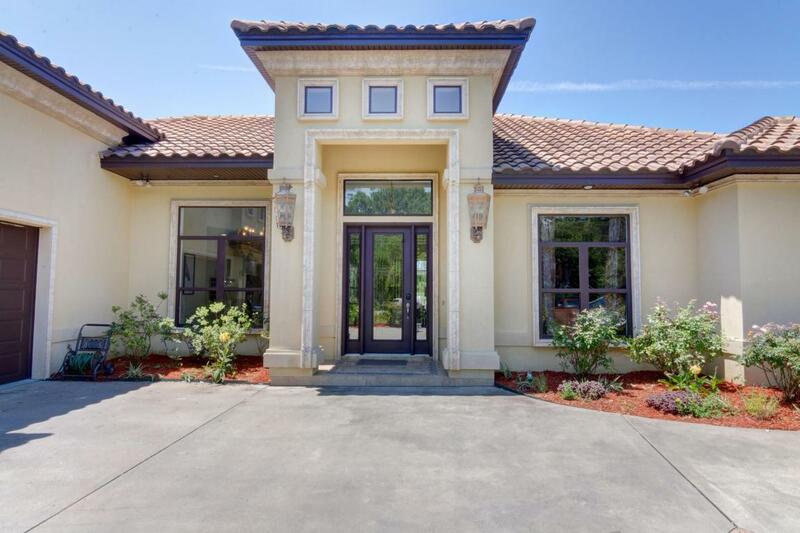 Split bedroom floor plan, with a luxurious master suite, spa inspired bath with custom marble shower, vessel sinks, soaking tub, customized dressing room (previously the study and could be remodeled back to study), walk-in closet and an additional closet. 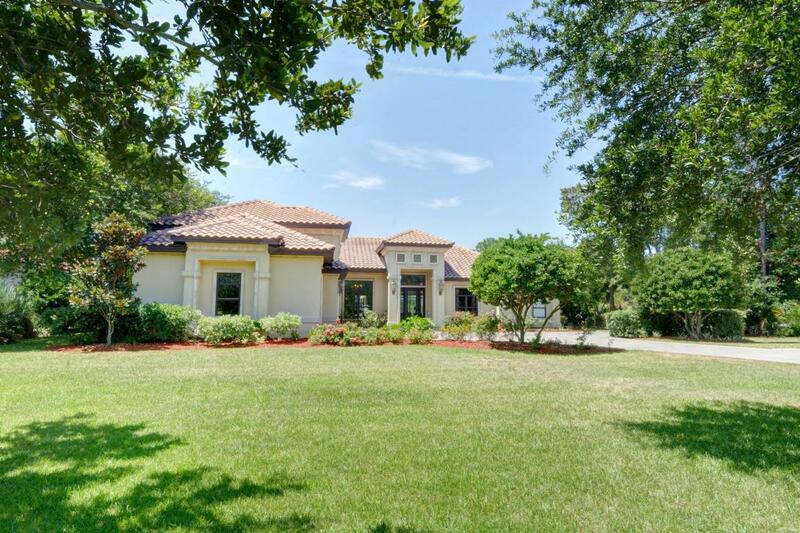 East wing with four bedrooms and two Jack and Jill baths, dedicated nanny/in-law suite complete witharea and kitchen, powder bath and laundry center. Large bonus room over the garage is perfect as a playroom, den, game room, media room, exercise room or office and has a private massage room. Three car garage with recent premier coating applied. So many extras in this beauty! This is a definite must see!